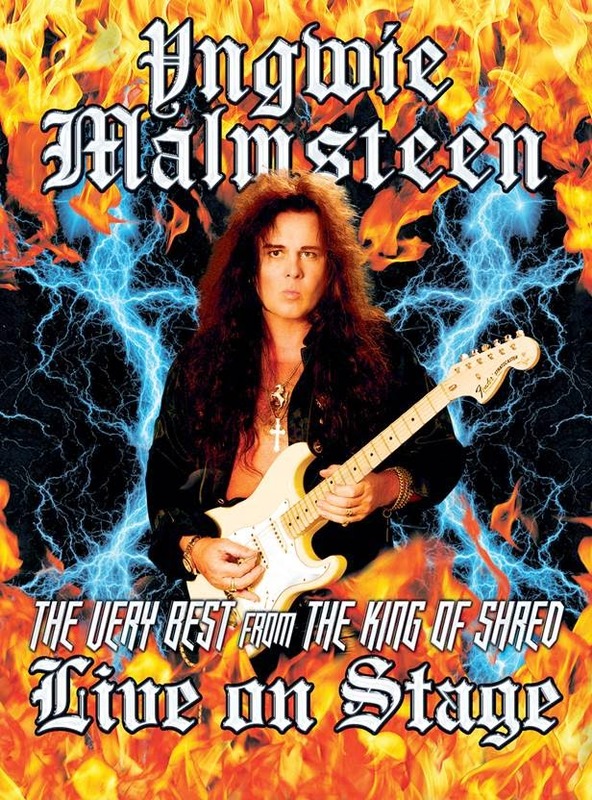 Yngwie J. Malmsteen has been blowing minds across the globe with his incredible guitar skills and showmanship for over 35 years so it’s only natural that all the recent activity has sparked a renewed interest in Malmsteen’s unique brand of guitar histrionics. The excitement levels are truly hitting 11 as June gets closer and Yngwie and his band return for the first time in a decade ready to strike awe into the legions of guitar fans. Yngwie is also back in the studio at the moment working on a new album so keep your ears peeled for some new shredding soon. It is April 9, so we can all expect details from Paul Martin on how to tune into The Axe Attack today! 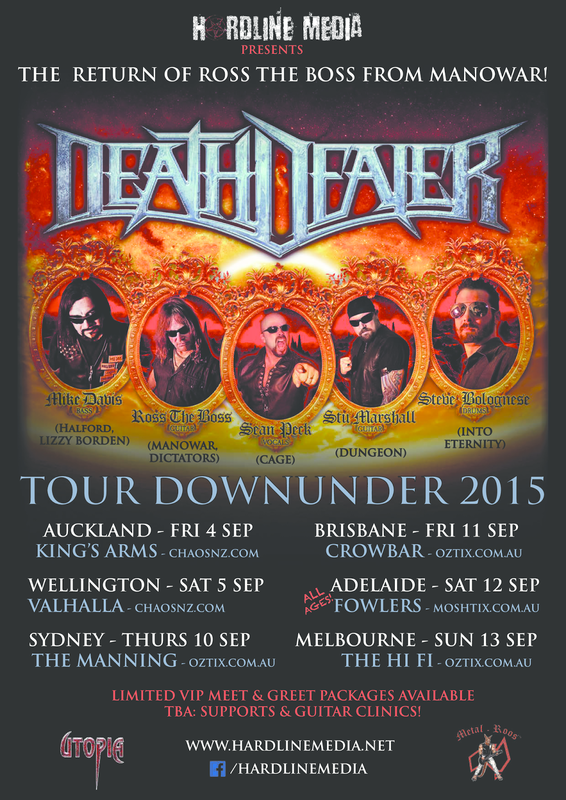 Just to clear any confusion, metalradio.co.nz is friends with Paul Martin, and we are supporting and promoting his show and any announcements made in relation to it. 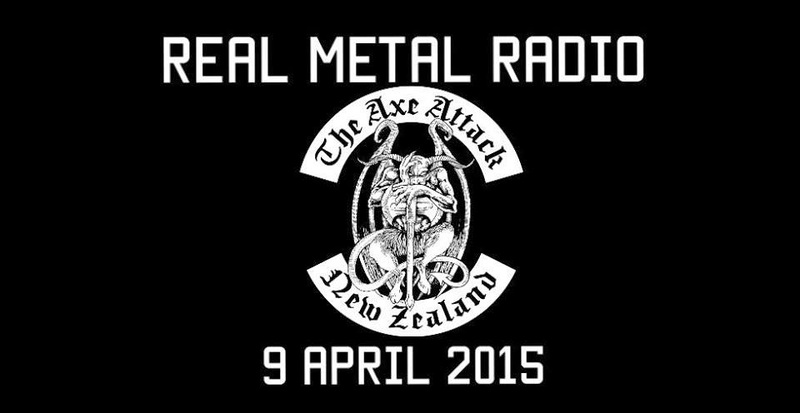 But although we want The Axe Attack​ to feature heavily on our station, we respect that Paul has his own master plan, and we're behind whatever decision gets the Axeman back on the air, whether it is on metalradio.co.nz or not. I hope that clears things up! Cheers everyone. Brendon (Station Manager). 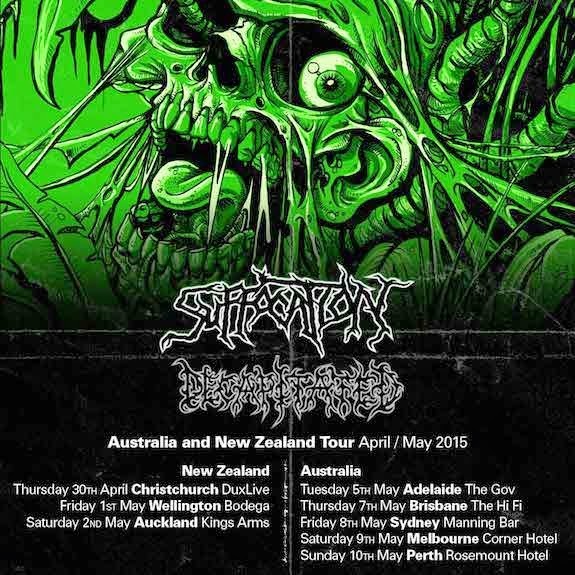 Tonight on CACOPHONY - We check out a brand new track from Antichristchurch Metal Heads Tainted ahead of the release of their new album Into Temptation, out May 1st, as well as Kiwi Metal from Offal Stench, Ulcerate, Dissolution, Sinate, plus requests for Exodus, Forbidden, Sepultura and more. 13 – Anthrax – A.I.R. 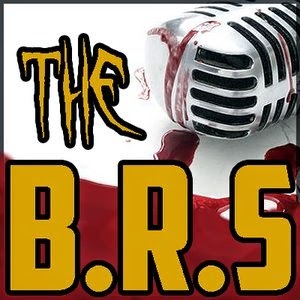 The Autopsy Report Metal Radio Show - Now on metalradio.co.nz! Very proud to announce our first International show! 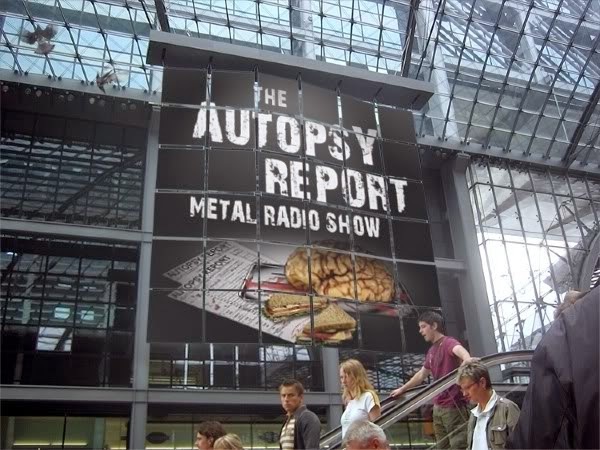 The Autopsy Report Metal Radio Show​ is one of UK's best, and you can catch it every Tuesday night from 7:00PM, and also Friday mornings at 8:30AM! We are very pleased to announce that Will Blood's show "The Bloodfarm Radio Show" has now been added to the metalradio.co.nz playlist! Is there a show you know of which we don't already broadcast, either from NZ or even our good friends in Australia? Let us know about it here, and we'll do our best to get their show added, in the interests of more local content, a wider range of shows and less repeats!!! 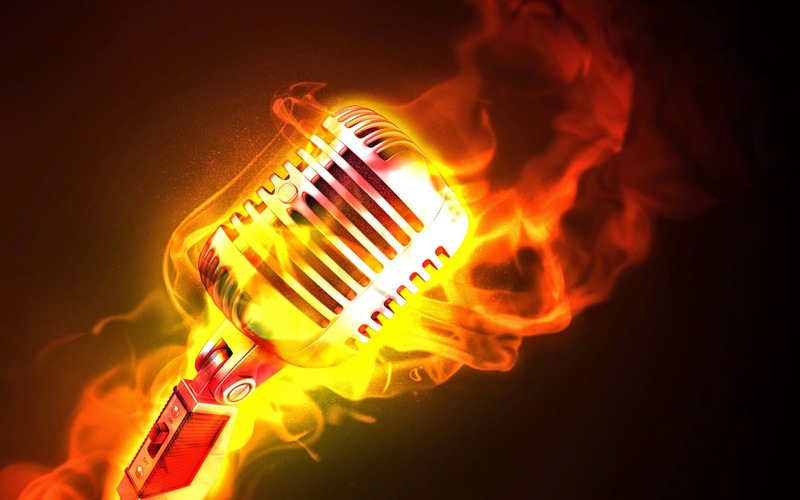 The ultimate goal is for 24/7 Metal Radio shows with no repeated content! The Axe Attack is very pleased to announce it has a new platform for broadcasting and will be back up and running again from next Thursday April 9. The new era of the Axe Attack will see it available for streaming 24/7 giving us all the freedom to tune in and enjoy the show anytime, anywhere. 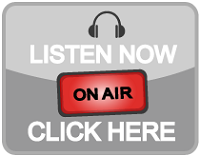 The show will be available on-line and can also be accessed easily and conveniently through a phone app, tablet and desktop. 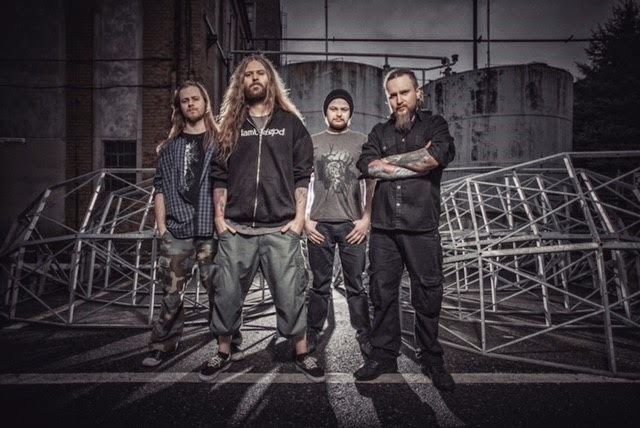 I am truly excited about the future of the Axe Attack and being able to deliver an exciting mix of some of the most influential and powerful music the planet has ever produced proudly side by side with our own kickass homegrown artists. I do appreciate the fact that you have all been more than patient with this and I'm truly happy to say we are almost ready to broadcast. I will have a full announcement with all the relevant details and connection/tune-in instructions next Thursday morning. Thank you all again, for your incredible support.